Same prebiotic as our original formula: nourishes beneficial bacteria, supports immunity and digestive health, plus gives your diet an extra dose of calcium and vitamin D at the same time! Dissolves easily, unflavored. Gluten-Free. 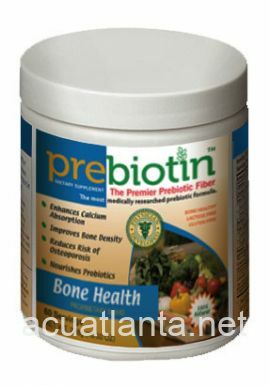 Prebiotin Bone Health has the same original formula that nourishes the good colon bacteria in the colon. 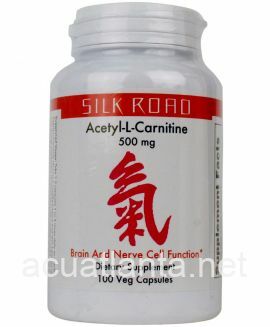 In addition, extra calcium citrate and vitamin D are added. 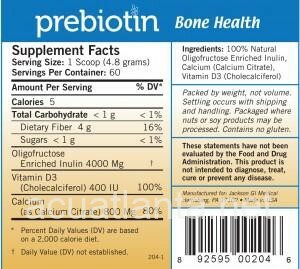 If bone health is a concern then Prebiotin Bone Health is right for you. When good bacteria are thriving in the colon, increased calcium absorption occurs through the colon wall. In a year there may be as much as a 20% increase in bone density as measured by bone densitometry. The product is gluten-free and has a slightly natural sweet taste. It comes in a 60 day serving size. 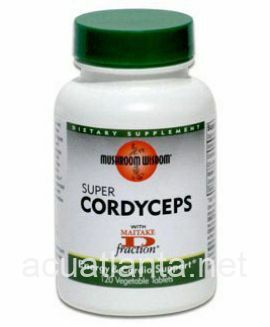 It can be mixed with any liquid, cereal, sauces or food. 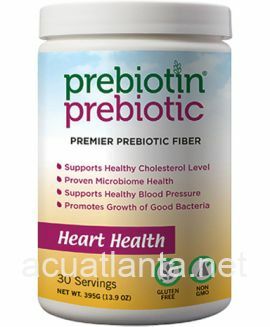 Prebiotin is a clinically supported prebiotic fiber made from in OEI, oligofructose-enriched inulin, which is a perfect food for friendly bacteria. 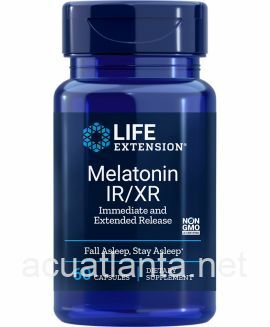 Customer who purchased Bone Health 30 servings online also bought the following products which may be of interest to you.